The United States wants to build on the partnership with Sri Lanka and continue to tackle shared challenges in the year ahead. US State Department Spokesperson Morgan Ortagus said the United States and Sri Lanka have a strong partnership based on extensive people-to-people ties and a shared commitment to democratic principles and a stable, secure Indo-Pacific. Meanwhile, on behalf of the American people and the Government of the United States of America, Ortagus wished a joyous New Year to all Sri Lankan people. 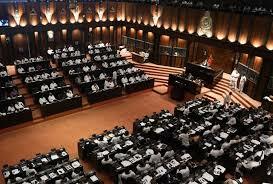 “Best wishes to the Sri Lankan people for a safe and prosperous new year,” she said.